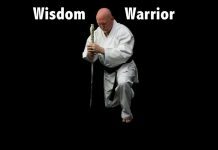 For over 25 years Guy Mezger has been involved in martial arts along with the fields of health, fitness, physical performance. He has worked with children, adults, professional and amateur athletes, civil and federal law enforcement agencies along with various Special Forces units of the United States military. He has trained 6 world champion athletes, 8 national and numerous state and local champions. Guy Mezger is the managing partner and holistic health practitioner at Optimal Health Specialists (www.OHSmedical.com). He is a certified Holistic Health Practitioner and has his PhD in holistic health. 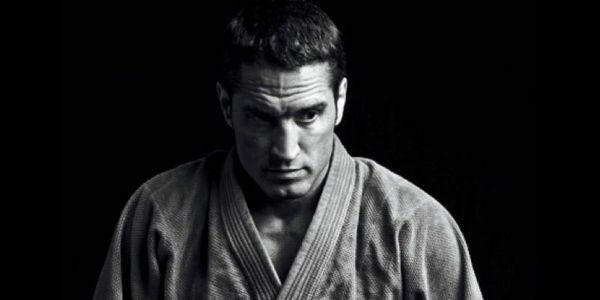 Before taking on the role of full time instructor and health professional, Guy Mezger was a professional combat athlete winning 5 world titles in 4 separate full contact sports. Guy is most recognized for his accomplishments in Mixed Martial Arts winning both the UFC and King of Pancrase titles. 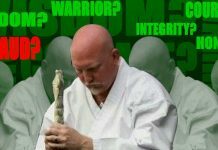 Guy Mezger is the head instructor and CEO of Guy Mezger’s Combat Sports Club. 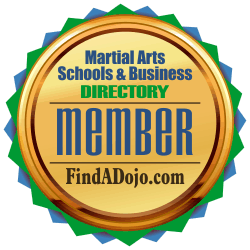 For more information about Guy Mezger and Guy Mezger’s Combat Sports Club visit their website at http://www.guymezger.com and their listing on the Martial Arts Schools and Businesses Directory by clicking on the image on the left.